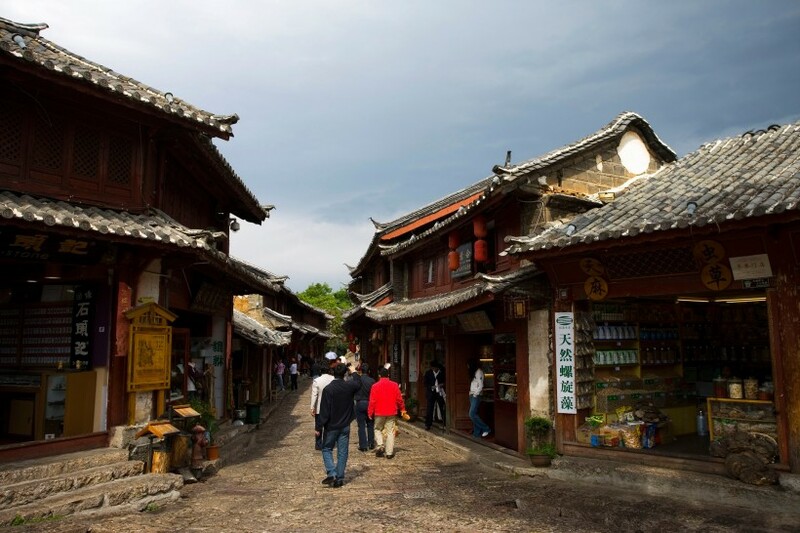 Lijiang old Town is officially called “Dayan Town”, “Dayan” literally means a “great ink stab”, a graphic description of the town’s location on a piece of rich flatland fed by a river and surrounded by green mountains. 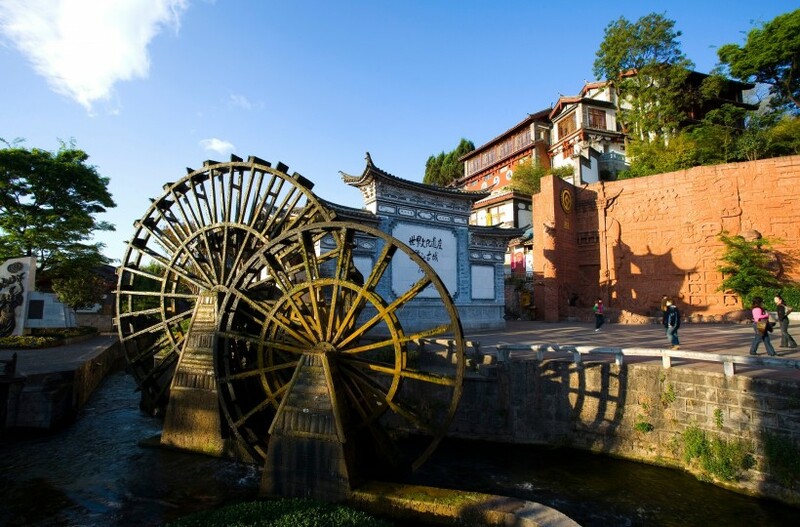 It is a well-preserved Naxi ancient town, listed as UNESCO World Heritage site in 1997. 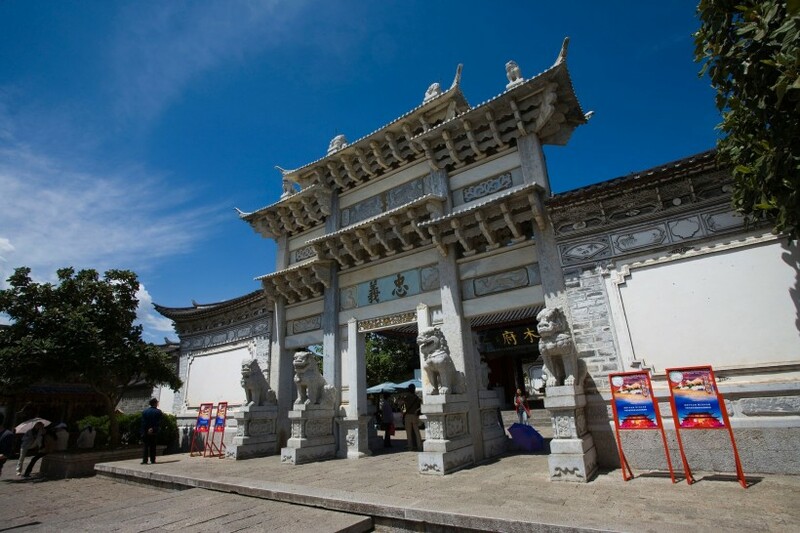 It is one of the four best-preserved ancient cities in China. 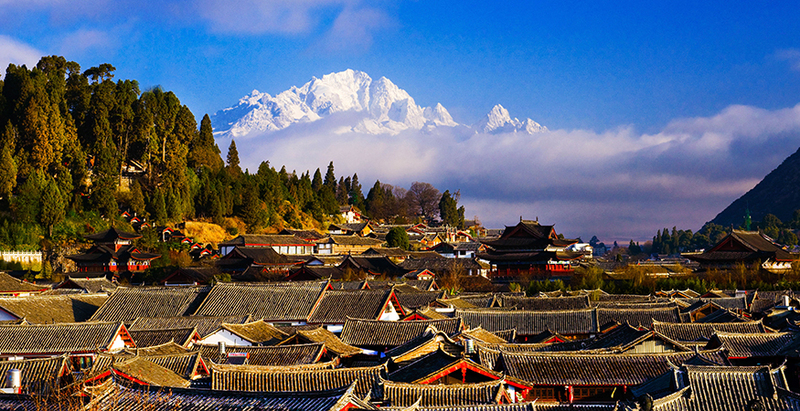 The unique geographical location, historical background and multiracial inhabitants make it one of the most popular travel destination in China. 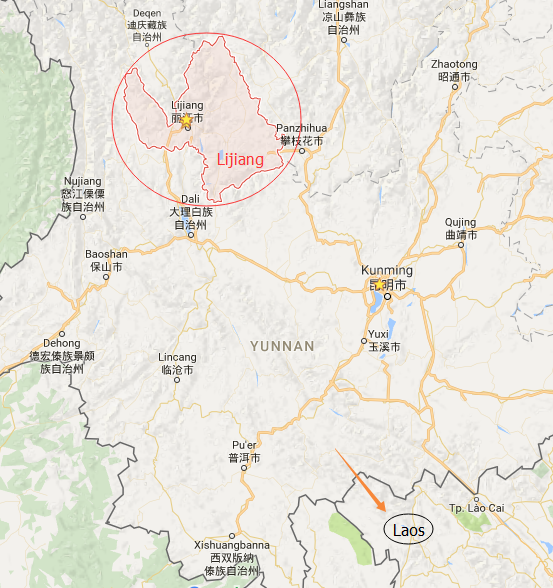 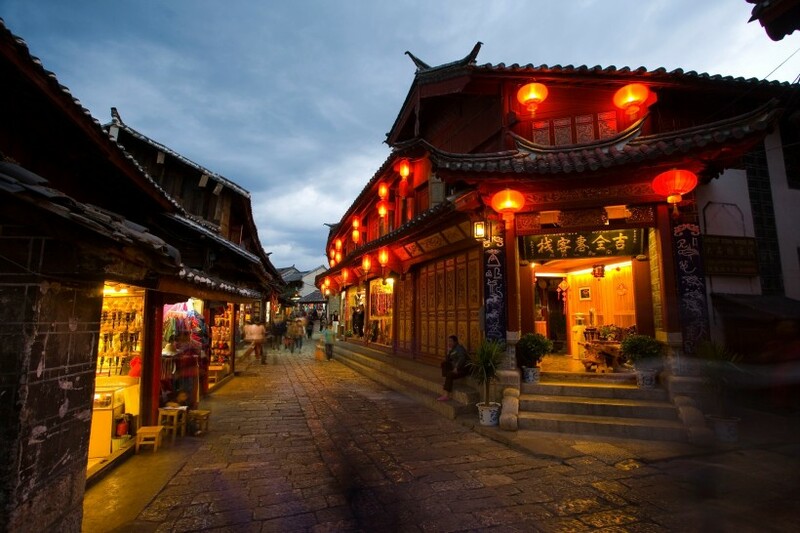 ▪ Three Parts of the Old Town of Lijiang: Dayan Old Town, Baisha Old Town and Shuhe Old Town. 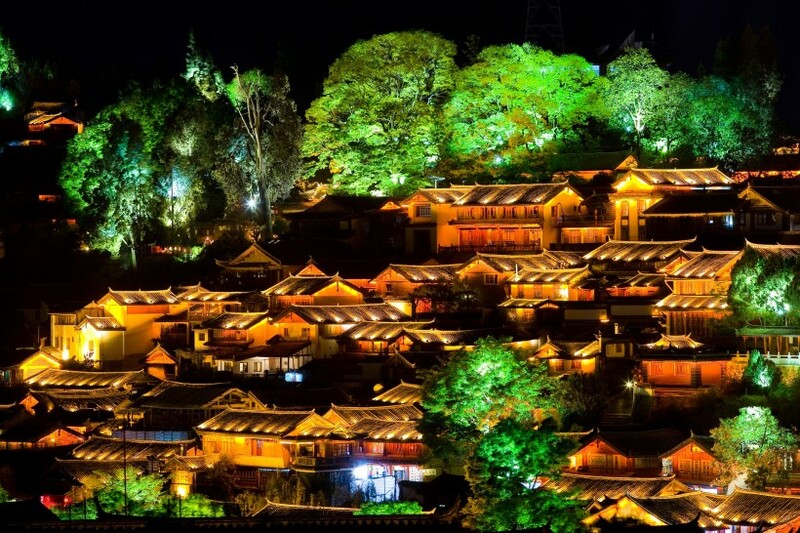 The three ancient districts retain a special character of old Naxi and Han construction and Naxi customs, arts and culture. 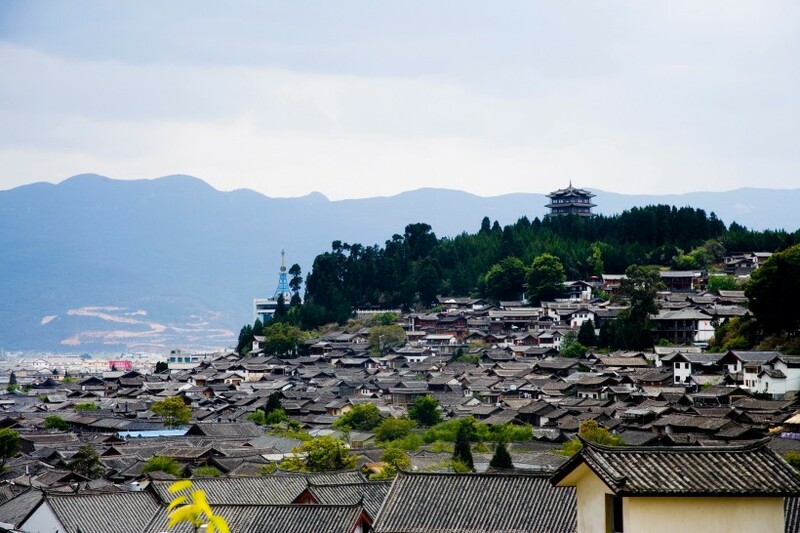 ▪ Style of Architecture: Due to the combination of the multinational culture and the progress of Naxi ethnic minority, the buildings here incorporate the best parts of the architectural traits of Han, Bai, and Tibet into a unique Naxi style. 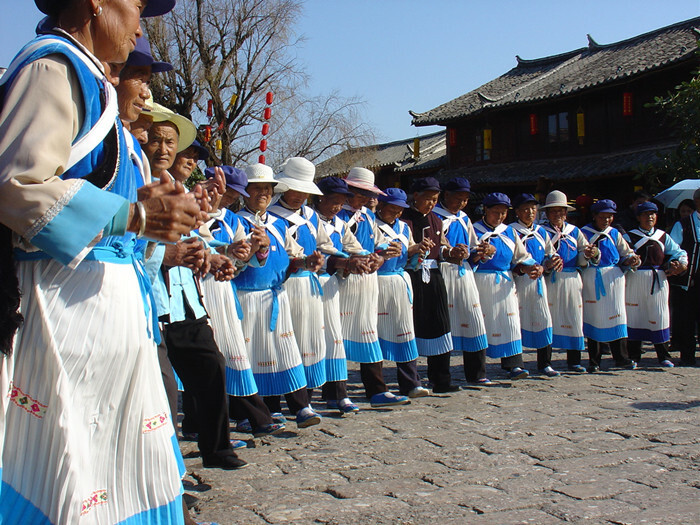 ▪ Naxi Culture: The ancient traditional culture of the Naxi ethnic group is the Dongba culture, which is based on the Dongba Religion.